As 2016 comes to end Barhite and Holzinger would like to dedicate some time to writing why we love the town of Bronxville. Sincethe office hs blocated here since 1969, you could say that we have developed a close relationship with its history, people and its prosperity. Generations of the Holzinger family have continued to run the Barhite and Holzinger office. Along with its loyal property managers, administrators and sales associates. The nature of Barhite and Holzinger is real estate, property and client relationships. Therefore it has allowed us to become deeply involved and educated in the market, demographics and community. And because of that we want to celebrate Bronxville by creating a list of historical facts that you may not know about the town. In the nineteenth century there was a simple dwelling of Lancaster O. Underhill that was the center of commerce in Underhill’s Crossing. 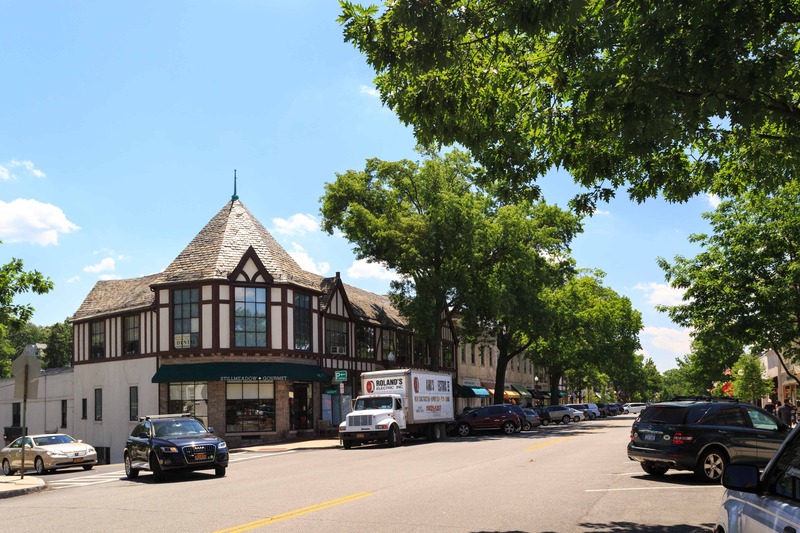 This was the rural community that become the village of Bronxville. And it is also why today there is a restaurant on Pondfield Road, located right across from our office, called Underhill Crossing. A man named William Van Duzer Lawrence was a native of New York. Most noteworthy, during the 1880’s he was the driving force of the development of Lawrence Hosptial and Sarah Lawrence College. The current underpass was built in 1915-1916 with horse and just plan manpower for pedestrians and auto safety after the Harlem Line of New York City Central Railroad station was built. In fact, this is when Bronxville became known for its easy commute to Manhattan. And it was also the major reason for the development of the village. Mrs. Morgan’s Flower Shop located on Parkway Road was founded in 1925 by Emily Wilson Morgan. For years she wrote a weekly column about flowers and seasonal arrangements in The Review. President John F. Kennedy lived in Bronxville with his family at 294 Pondfield Road in 1938 as a baby. The family lived in Bronxville from 1929-1938 before moving to London. In fact, the Kennedy family continued to come back to the area and even had wedding receptions here. Dutch Reformed Protestant Church is Bronxville’s first church and built in 1850. The second church was the Episcopal Christ church and was built in 1898. However, St. Joseph’s Church has gained the most prominence within the Archdiocese. Lastly, lets not forget that the village of Bronxville and Tuckahoe are part of the town of Eastchester.